Turf & Rec is a national publication serving the Canadian turf and grounds maintenance industry. 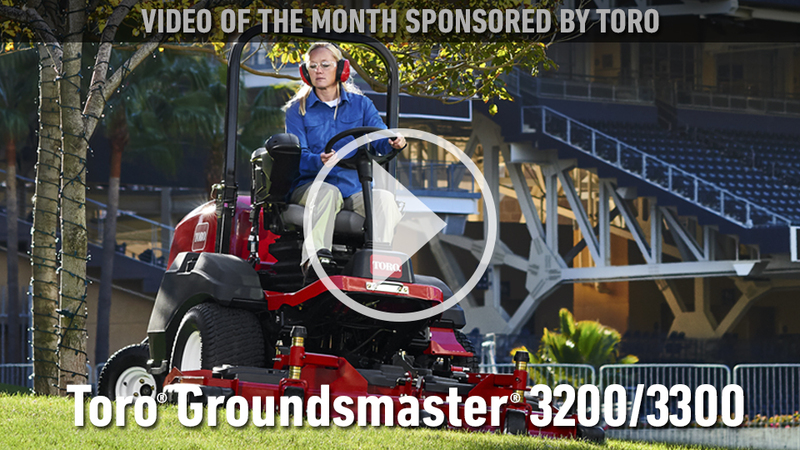 Our loyal readership includes golf course superintendents, lawn and landscape contractors, sports turf managers and municipal grounds managers. 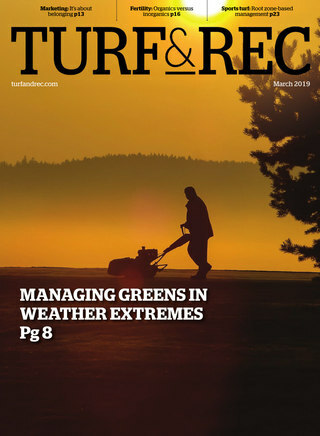 Turf & Rec is published seven times per year including our Annual Buyers Guide & Directory, which is an invaluable information resource for turfgrass managers.